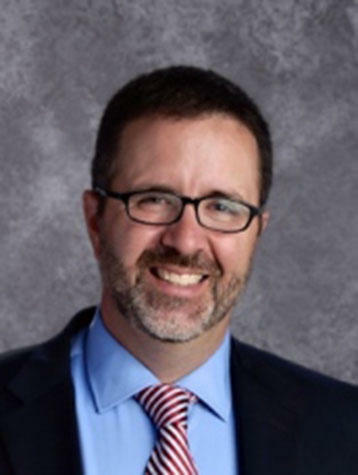 St. Joseph’s Collegiate Institute in Kenmore announced the hiring of a new principal. Alumnus James Spillman, St. Joe’s class of 1995, will begin his new post July 1. 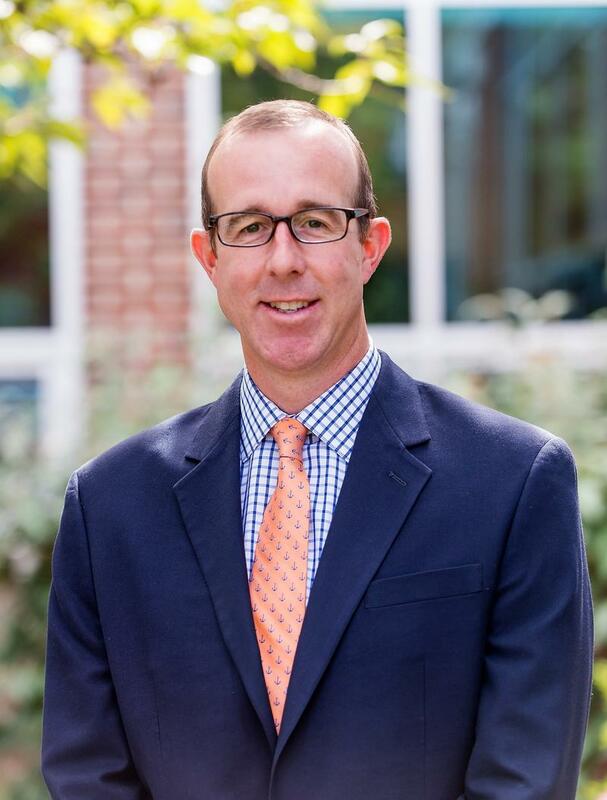 Alumnus James Spillman, St. Joe’s class of 1995, has been selected as the school's new principal. Spillman will begin his role at the high school as a new leadership era unfolds. Dr. Christopher Fulco will assume role of president as Scott retires after serving 48-years at St. Joe’s. Scott announced his retirement in May of 2017. Fulco was selected in December after a national search was conducted. Current principal Brother Christopher Belleman, FSC announced he will step down June 30, but remain with the St. Joe’s community and return to the classroom as a full-time faculty member in the fall. Spillman has been serving as principal of Blessed Sacrament School in Walpole, Massachusetts for the last eight years. Spillman also served from 2002 to 2007 as campus minister at Xaverian Brothers High School in Westwood, MA, also an all-boys Catholic school of more than 900 young men. High school seniors have been anxiously awaiting their acceptance notices from colleges this month. WBFO's senior reporter Eileen Buckley met with a student at St. Joseph's Collegiate Institute in Kenmore who already learned he's been accepted into an Ivy League school. WBFO's senior reporter Eileen Buckley met with a student at St. Joseph's Collegiate Institute in Kenmore who already learned he's been accepted into an Ivy League school. St. Joseph's Collegiate Institute has named a new president. A long-time tradition at a private high school in Kenmore provides donations to those in need in Olean. WBFO's senior reporter Eileen Buckley says close to 30,000 items were collected by students at St. Joseph's Collegiate Institute. WBFO's Eileen Buckley reports on St. Joe's Food Basket campaign. The longtime leader of St. Joseph's Collegiate Institute in Kenmore is planning his retirement. President Robert Scott says he will retire at the end of the next school year. WBFO's senior reporter Eileen Buckley talked to Scott about his decision to leave after more than four decades. WBFO's senior reporter Eileen Buckley talked to Robert Scott about his decision to leave St. Joe's after more than four-decades. A Catholic all-boys high school has a established a brand new innovation center. WBFO's senior reporter Eileen Buckley says St. Joseph’s Collegiate Institute in Kenmore has created an environment for high-tech learning. WBFO's Eileen Buckley reports on St. Joe's new Innovation Center for learning.